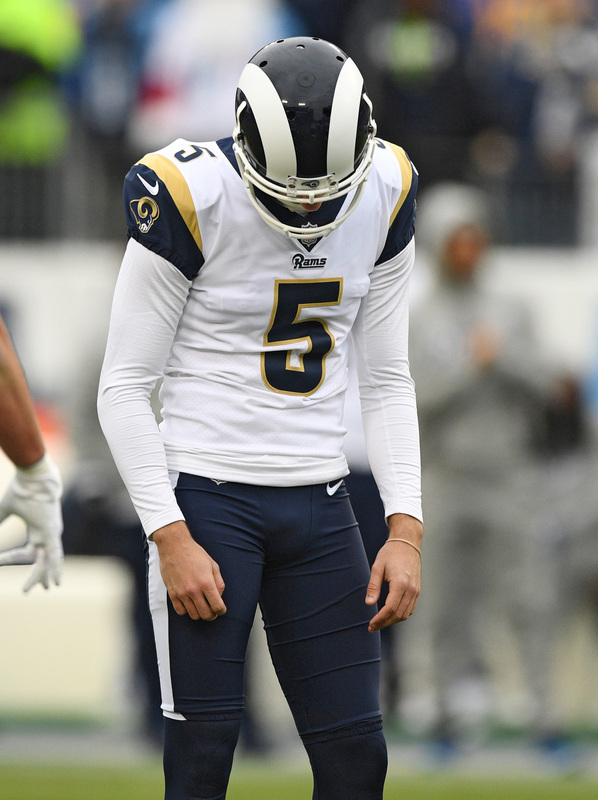 A Packers fifth-round draft pick last year, Cole Madison did not play during the 2018 season. The guard prospect wound up on the reserve/did-not-report list. As the Packers begin their offseason program, they reinstated Madison to their active roster, Field Yates of ESPN.com tweets. He has not been with the team since its 2018 minicamp. Madison was at Lambeau Field on Monday for the start of the Packers’ workouts, Rob Demovsky of ESPN.com tweets. Brian Gutekunst said last year a personal issue kept Madison away from the team. It was later revealed that issue may well have been the death of former college teammate Tyler Hilinski. The former Washington State quarterback’s suicide affected Madison, who was a close friend of his, according to Michael Cohen of The Athletic. Green Bay stuck with the embattled lineman, who is in line to participate in the team’s offseason program. Before this issue intervened, Madison was expected to compete for a starting job. But not reporting to training camp altered those plans, though the Packers kept in touch with their recent draft choice, per Tom Silverstein of the Milwaukee Journal Sentinel (on Twitter). Madison may now have a tougher road to that role, but it is certainly good news he is back with the team. Josh Sitton is calling it a career. On Thursday, the four-time Pro Bowl guard announced his retirement from the NFL. In an interview on ESPN Wisconsin, Sitton dropped a double dose of major news. First, he announced the birth of his son. Then, he told the radio hosts that he was done with football. Sitton, an 11-year vet, spent the first eight years of his career with the Packers. That run came to an end just before the 2016 season when the Packers made the surprising decision to release him. The next day, he inked a three-year, $21.75MM deal with the rival Bears. That deal was terminated after two seasons, leading to him signing with the Dolphins last year as a free agent. 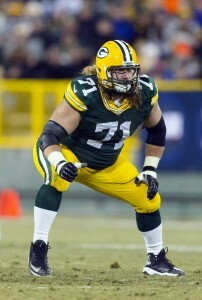 Throughout his Packers tenure, Sitton was known for his toughness and durability. However, injuries have held him back in recent seasons. With the Bears, he still managed to play at a high level, but he missed six games across his two seasons in Chicago. Then, last year, he suffered a shoulder injury in Week 1 that sidelined him for the rest of the year. Sitton is the fourth former Packers Pro Bowler to retire this offseason, joining fellow guard T.J. Lang, receiver Jordy Nelson and fullback John Kuhn. We here at PFR wish Sitton the best in retirement.